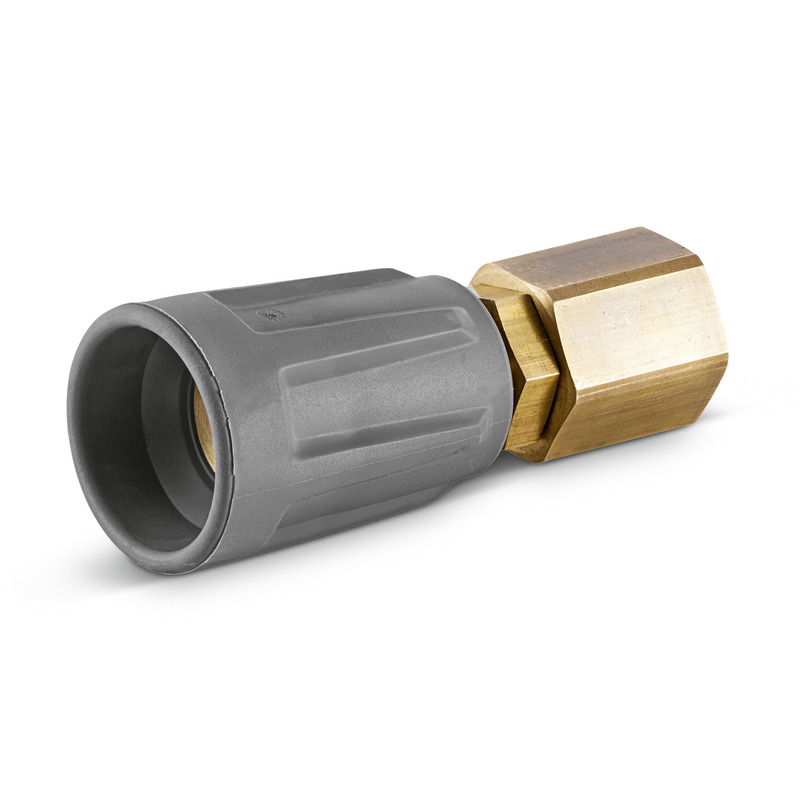 Short spray unit 41110380 https://www.kaercher.com/ae/accessory/short-spray-unit-41110380.html For attaching high-pressure nozzles and accessory parts to HP trigger gun (with nozzle screws). Not compatible with triple nozzles. For attaching high-pressure nozzles and accessory parts to HP trigger gun (with nozzle screws). Not compatible with triple nozzles.